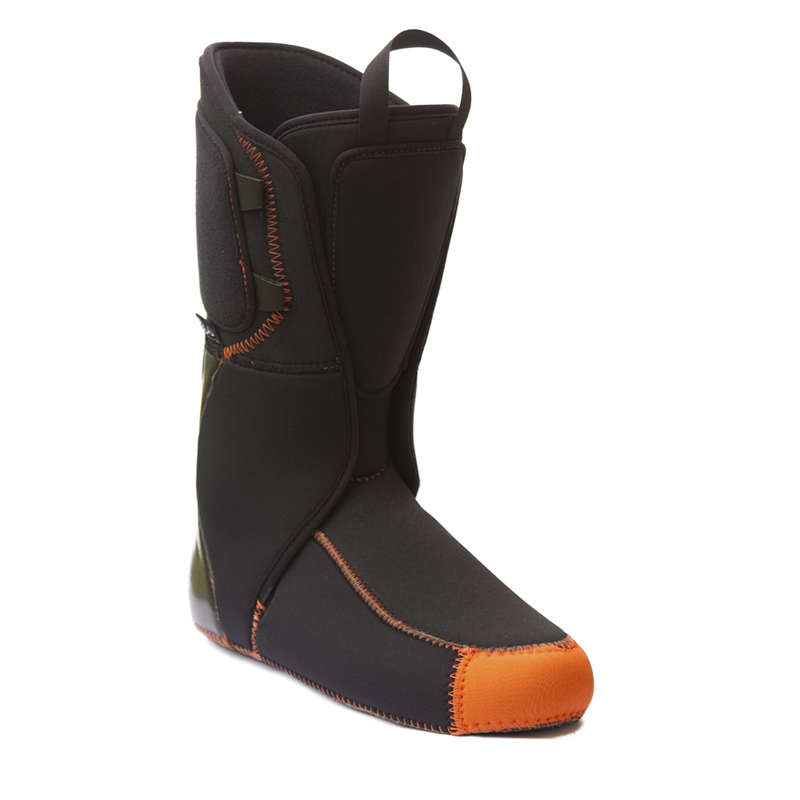 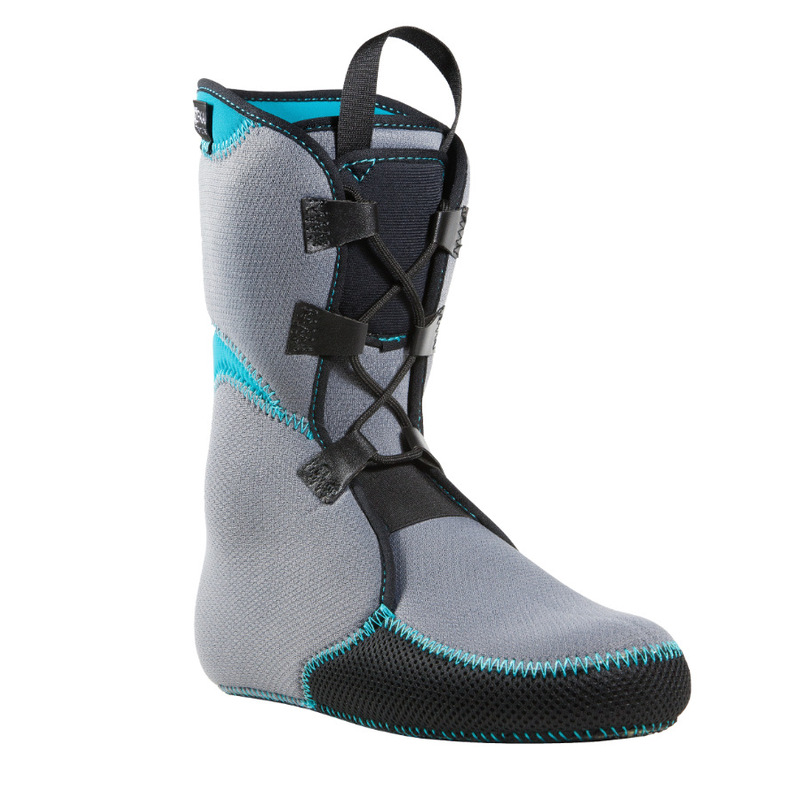 All Track Man ski boot Liners are part of the All Track Collection. 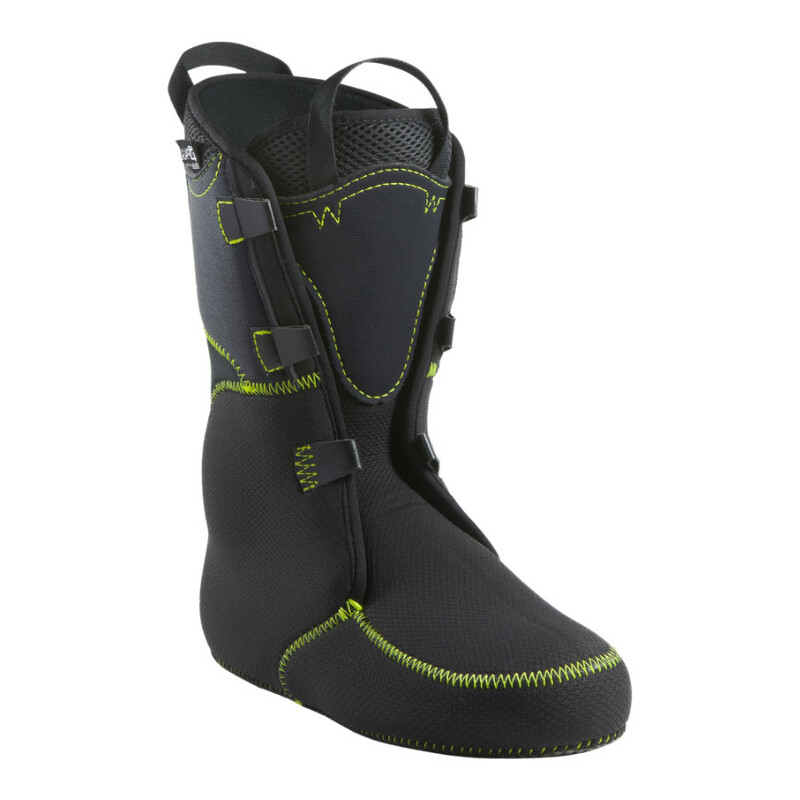 Perfect solution for comfort, lightness and support for Alpine Touring and Telemark compatible. 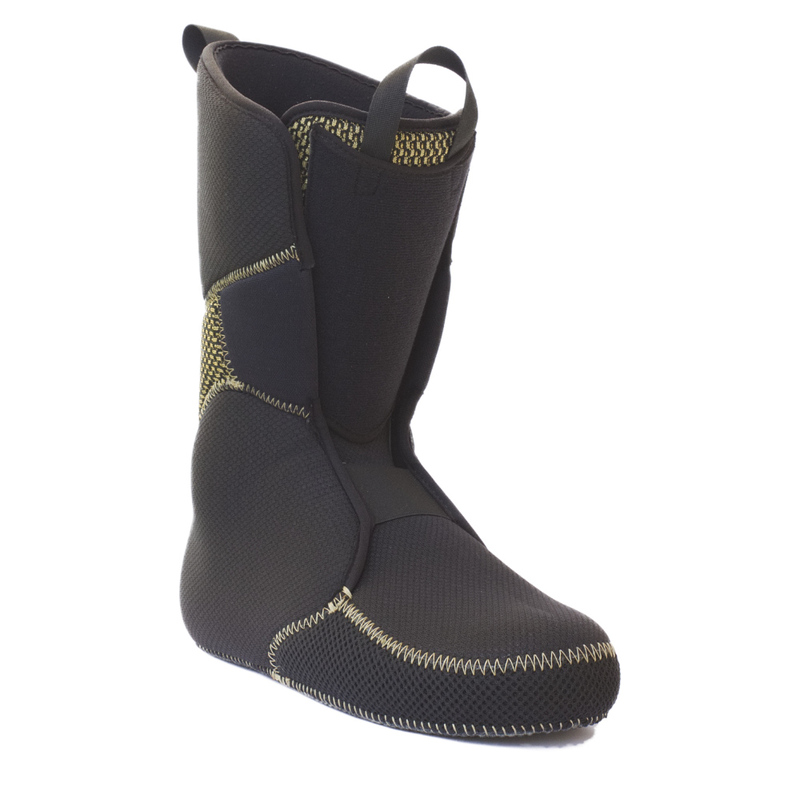 All Track Man Liners, is a recommended product for easy replacement and to reduce your equipment weight. 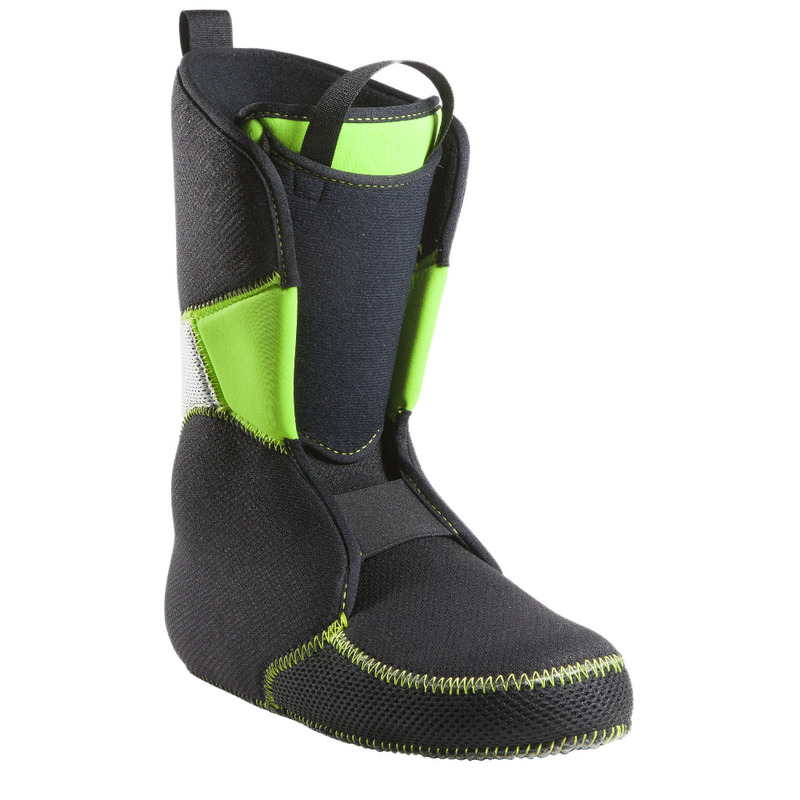 An Easy Plug system will allow the adaptation of Powerstrap, Wrap or Pad HD accessories. 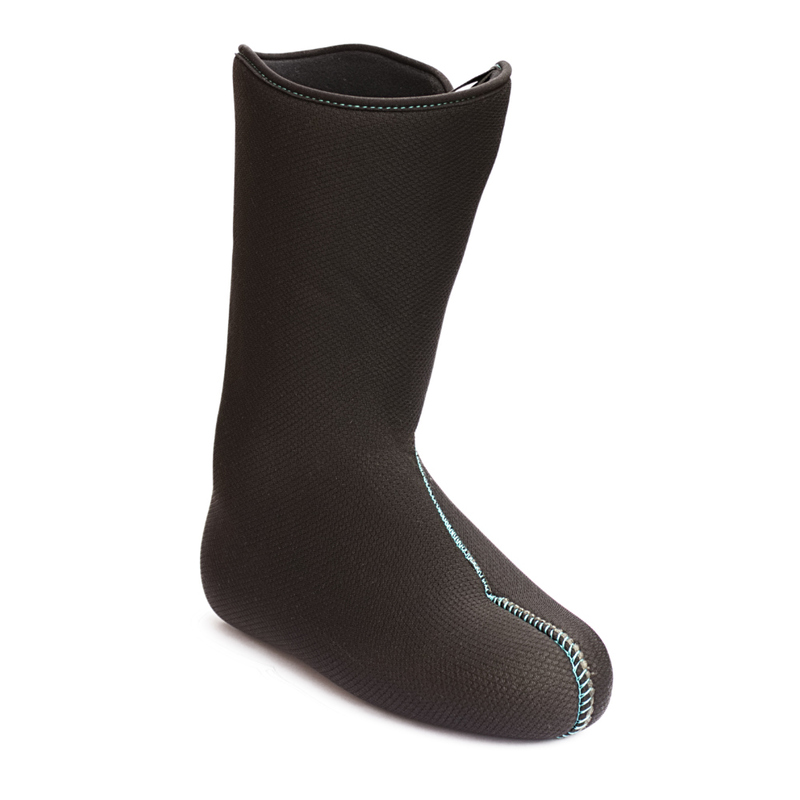 Made of high quality EVA MD ® foam and EVA SD ® foam, these custom liners provide excellent fitting properties and Thermic comfort for only 300 g per Pairs. 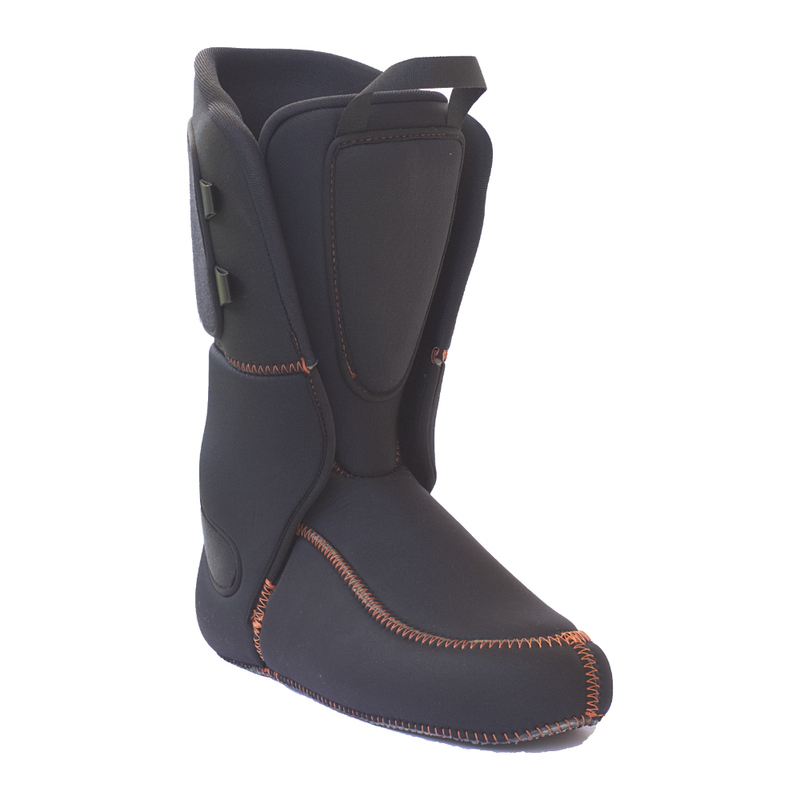 Compatible for as a ski liner replacement to a wide range of Classic Touring Boots Mid/High cuff, they will upgrade and upcycle your boots.